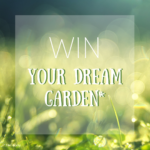 To enter simply take a photo of your garden and let us know how & why you’d like it made over! 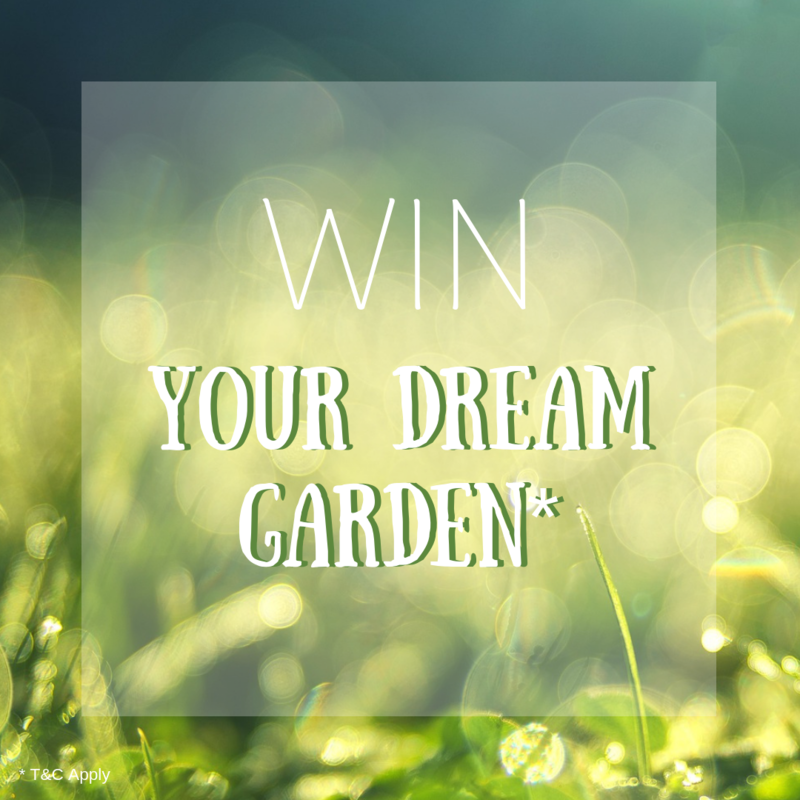 Your garden is an extension of your home so it needs to be something you can really enjoy! 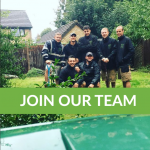 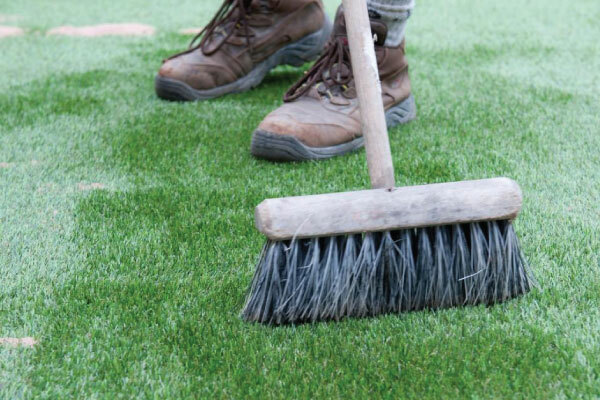 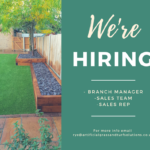 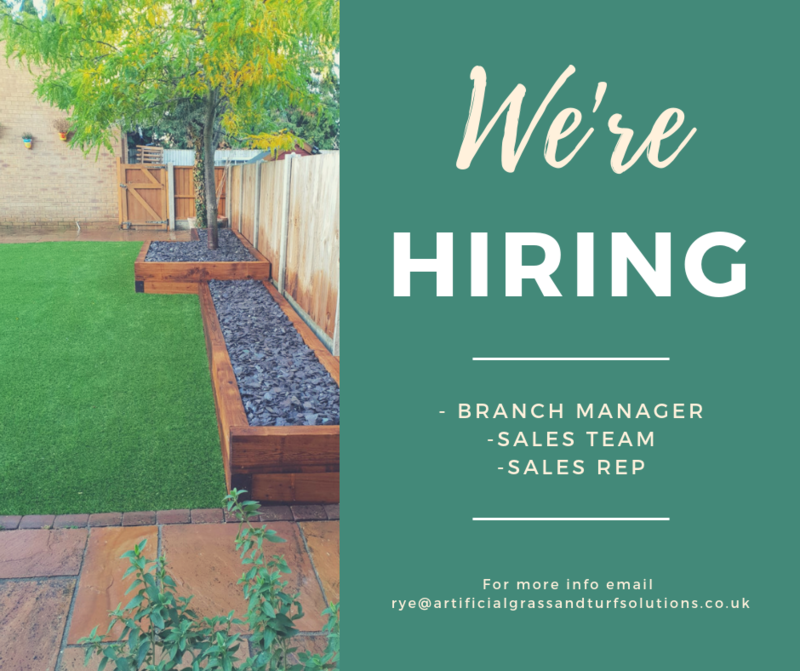 We’re looking for garden landscapers and labourers to join our team! 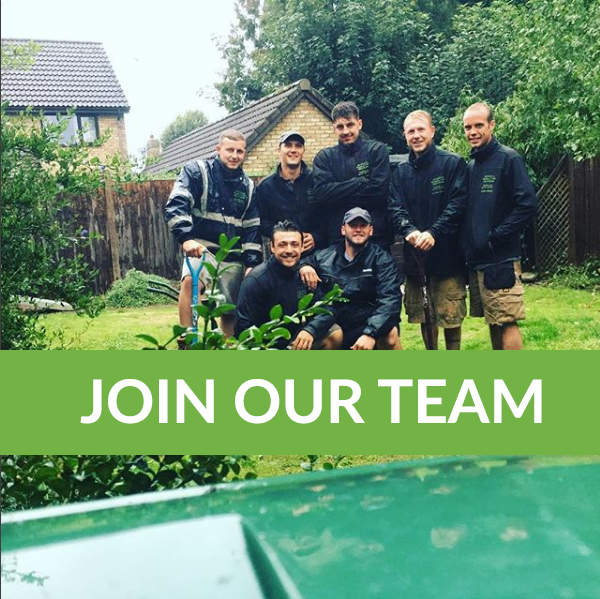 We’re always on the lookout for dedicated, hard working people to join our amazing team in Bedford, take a read of our current vacancies! 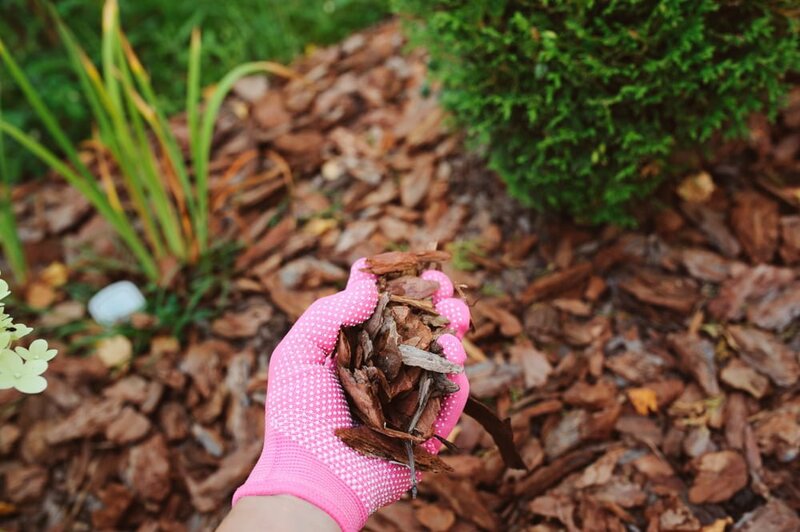 Gardens can become unloved over autumn and winter meaning Spring is the perfect opportunity to get your green fingers ready and head outdoors! 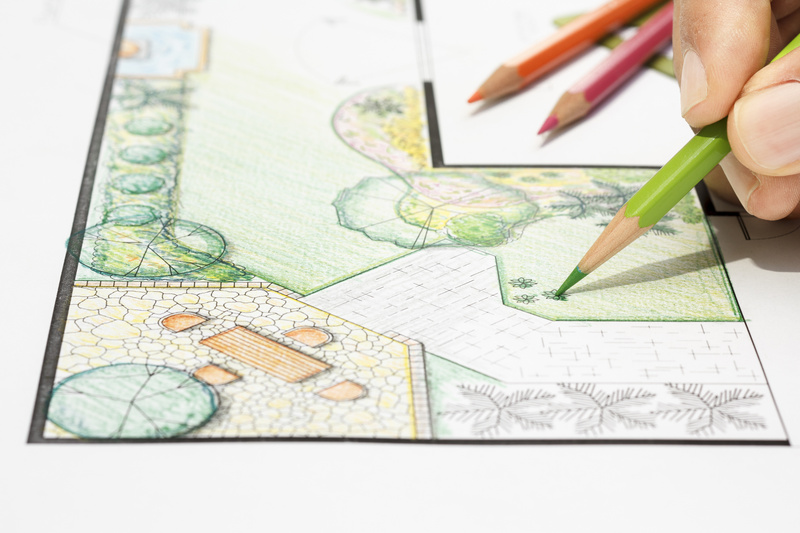 Just because your outside space doesn’t comprise of acres of land, doesn’t mean you can’t enjoy what you do have! 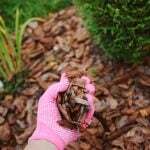 Whether you have a large garden, or a small balcony, little changes can help! 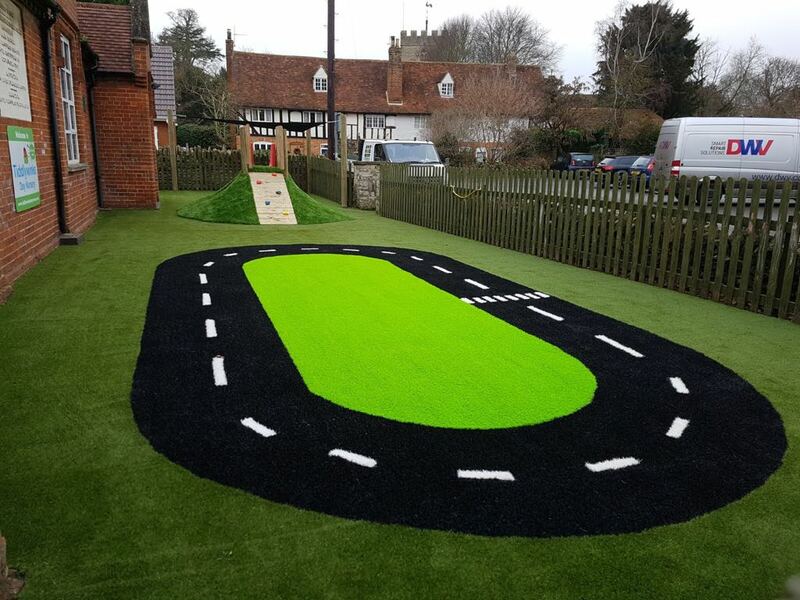 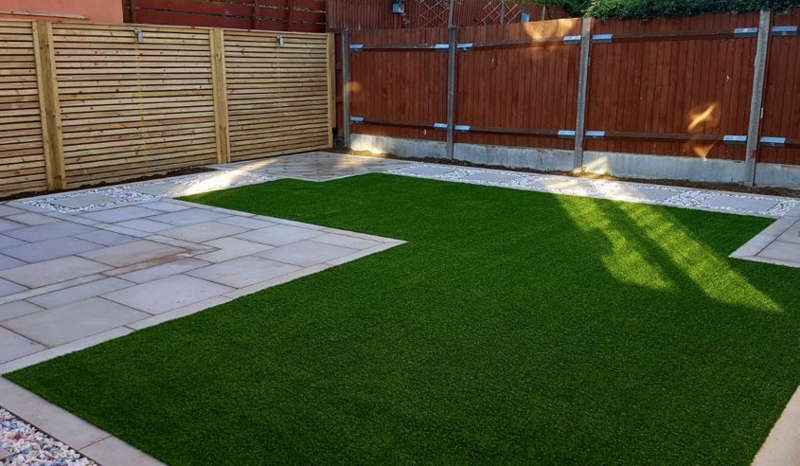 Artificial grass doesn’t only have to be used for your garden…why not use your imagination and put it to another use?